The hands-on engineering solutions that J. Vincent Byrne has become known for can be credited in part to his experience in the "field" side of the industry. A summer job as a laborer with a New York City Mechanical Contractor was his introduction to commercial interiors. Upon graduating from college in the early 1970's Vincent spent 8 years overseeing construction of mechanical systems for large-scale commercial developments with a nationally prominent mechanical contracting firm. After accepting a position as a consulting engineer, Vincent found his project viewpoint drew upon a real-world approach to design and project management that few consultants could match. 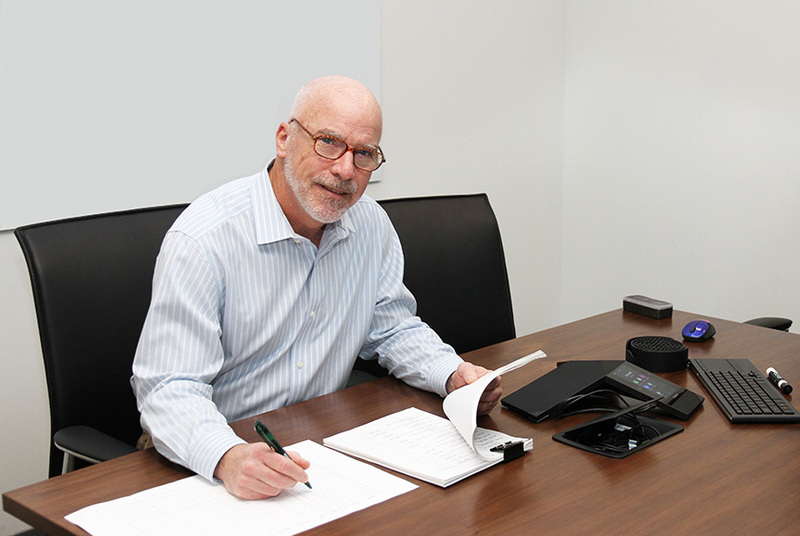 Since joining RDA in 1985, Vincent has taken on major project coordination responsibilities for clients including Bear Stearns, Clifford Chance, Federated Department Stores, HBO, Phillips-Van Heusen, Hachette Filipacchi Media and many of the firm's prestigious architectural and design clientele. In this capacity, he has enjoyed repeated success in the design of office renovations, computer rooms, trading floors, kitchens, and telecommunications centers.